Looking for movie tickets? 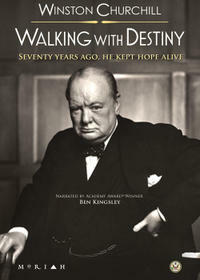 Enter your location to see which movie theaters are playing Winston Churchill: Walking With Destiny near you. The life and work of the British Prime Minister during his early opposition to the Nazis.